Case Mod : Evolve Silver Shuriken replacement case for Wii with interchangable DVD lights. - SHOP01MEDIA - console accessories and mods, retro, shop - One Stop Shop! 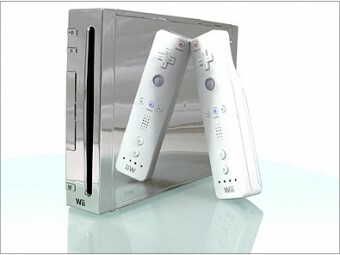 Home » Evolve Silver Shuriken replacement case for Wii with interchangable DVD lights.